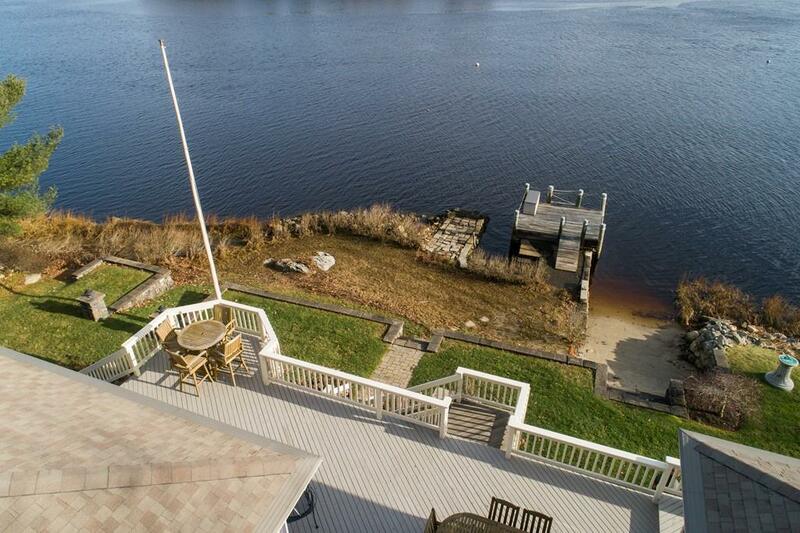 Experience the magic of the Westport River at this exceptional Waterfront cottage. 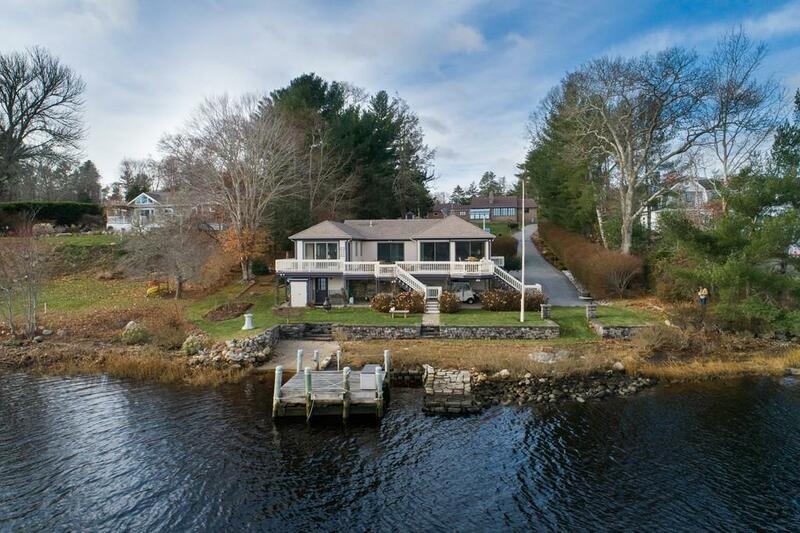 This unique and lovingly maintained home is situated on the East Branch of the Westport River with panoramic views from nearly every window. 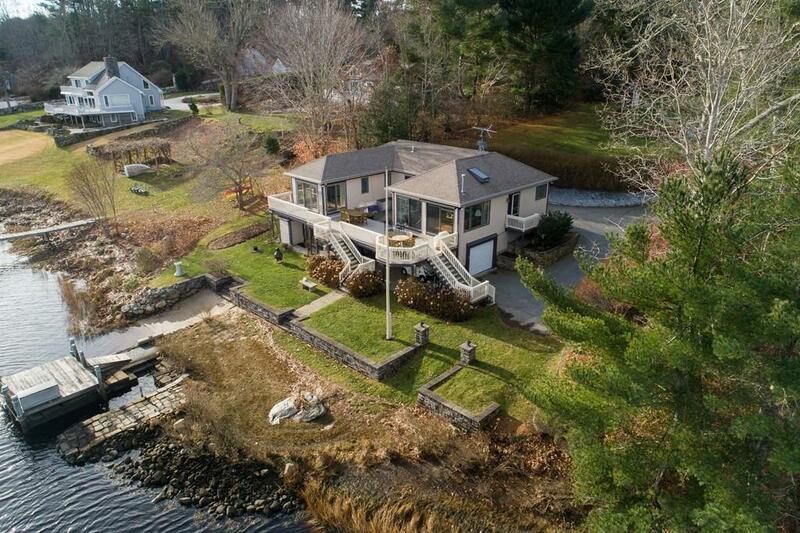 Private dock, private beach, top of the line Andersen Windows, Marvin Sliding, shuffle board court, and whole house generator make this the quintessential year round retreat for any water & nature lover. 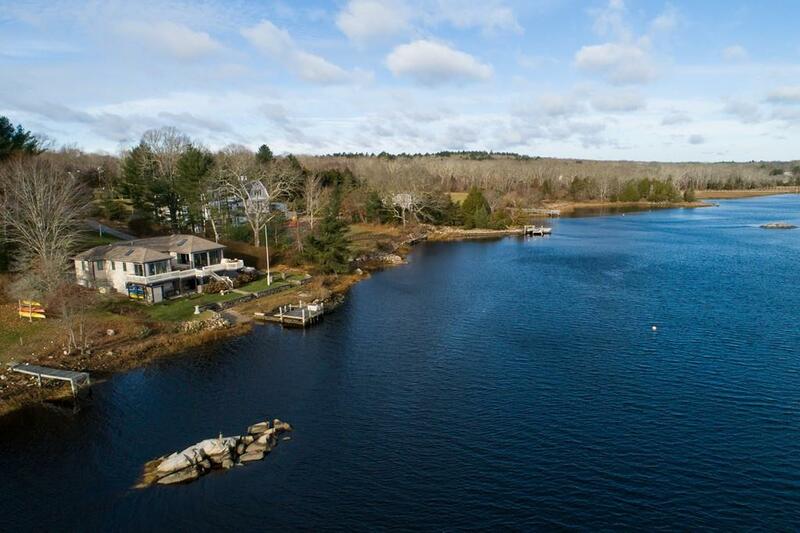 Keep your boat at your dock and enjoy fishing, water skiing, bird watching, rafting at 'boat beach', or hanging out on the sand bar in the Westport river. Kayak or paddle board all the way up to the head of the Westport River to explore the many Salt Marshes, bird species, and nature preserves. Run your boat down to the Back Eddy for a bite to eat or a cocktail on the water. With three bedrooms, two bathrooms, air conditioning, wrap around deck, and endless places to explore, this is sure to be the favorite place for family and friends. Listing courtesy of Alexandra Thursby of Lila Delman Real Esate Of Newport, Ltd. Listing provided courtesy of Alexandra Thursby of Lila Delman Real Esate Of Newport, Ltd.